This post may contain mild spoilers for the second episode of the Russian Holmes series, but should keep most of the surprises intact. 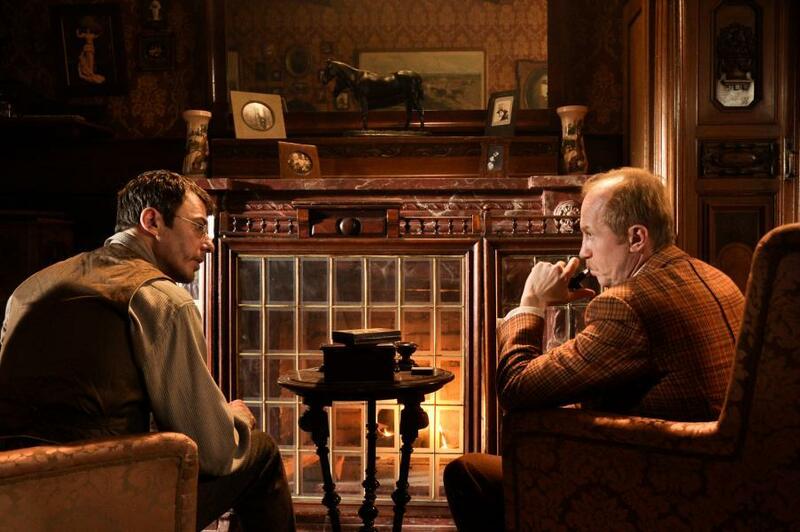 The second episode of the new Russian Sherlock Holmes series starring Igor Petrenko and Andrey Panin (Watch here. Don’t forget to turn on the English subtitles.) begins in a reliable way for a mystery of any kind–with a corpse. From there, “Rock, Paper, Scissors” is a well-paced, well-written mystery that builds on the relationships established in its predecessor and uncovers layers of character previously unknown. This character dimensionality is shown in many different ways. Lestrade is still a blustering autocrat, but he’s shown to have a reasonable side. 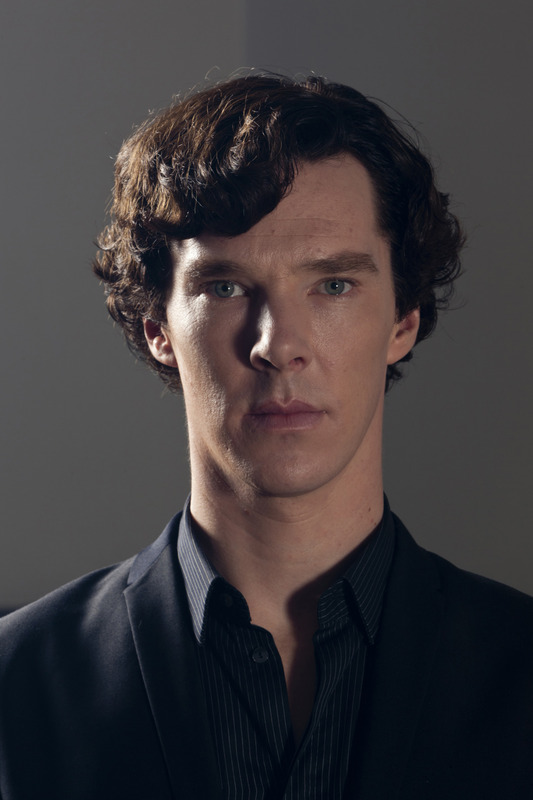 Holmes is socially awkward, but his capacity for genuine affection and grief is highlighted. 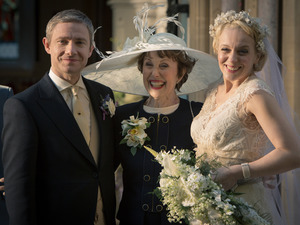 Mrs. Hudson is a frustrated landlady, but her loyalty is unbreakable. Watson is still the tired, wounded veteran we met at the beginning, but he’s also shown to be extremely brave and confident in his abilities. 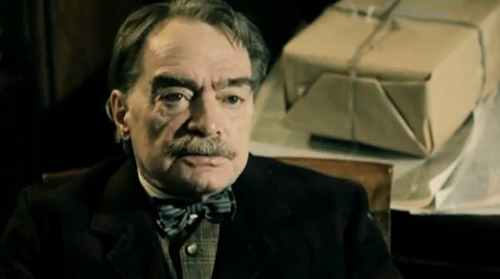 It is Watson whose life takes center stage in this episode, as a mostly canonical depiction of his military past is married to the plot of The Sign of Four. Some significant things have been changed from that story, particularly the Mary Morstan character, but a great deal remains and is made relevant to the viewer by the connection to Watson. The plot also borrows significantly from both “A Study in Scarlet” and “The Adventure of Charles Augustus Milverton” and manages to pull off the connection fairly seamlessly. 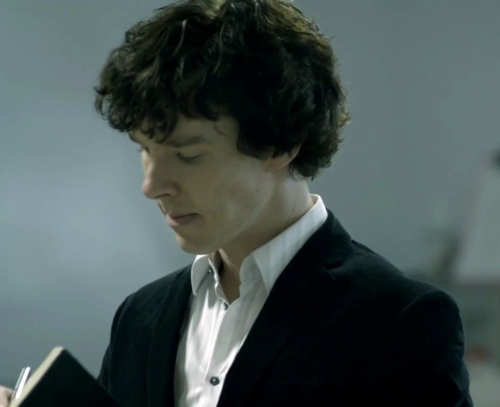 Many canonical characters receive brief mentions, including Watson’s brother and Mycroft Holmes. I didn’t necessarily expect this episode to contain a visit from Irene Adler, played by the luminous Lyanka Gryu, but I liked it, because it gave a fleshed-out feel to the world the show is creating and gave us a glimpse of Holmes’s past life. At first, I thought the interaction was straying far afield from the canonical interpretation of the relationship, but it ended up being much closer and cleverer than I expected. Andrey Panin really shines in “Rock, Paper, Scissors.” His acting, much of it nonverbal, is understated, touching, and, at times, even mesmerizing in its simple poignancy. Petrenko continues to walk the line between genius and awkwardness, giving Holmes an emotional side we rarely see in most other adaptations. Overall, even though I enjoyed Episode 1 immensely, I thought Episode 2 far outdid it. Without a doubt, it left me wanting more. This post will contain minor spoilers for the first episode of the new Russian Sherlock Holmes series. 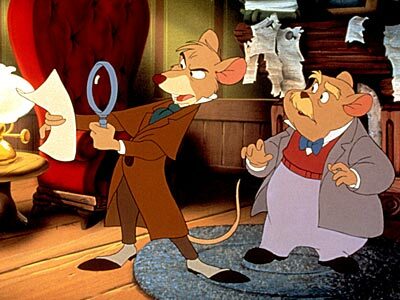 Once upon a time, there was a classic Russian TV series that starred Vasili Livanov as Sherlock Holmes and Vitali Solomon as John Watson. Much like the Granada series is legendary in the UK and US, this series is respected and venerated in other parts of the world. 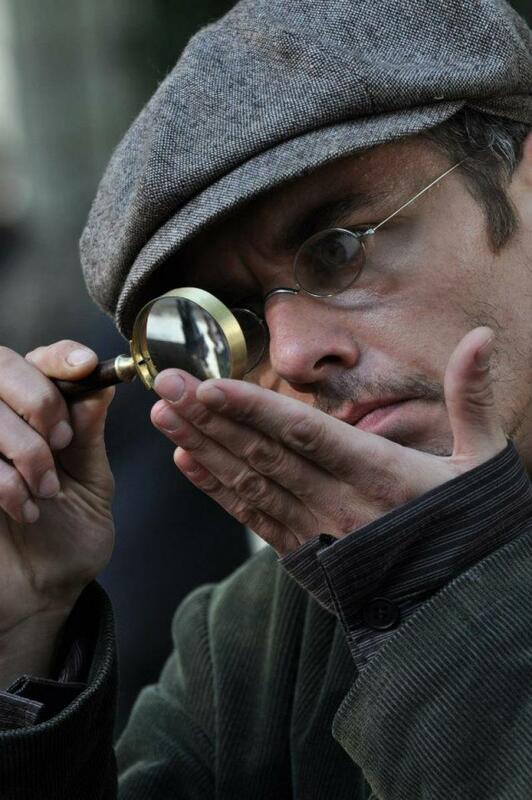 Fast-forward to 2013, twenty years from the original, and Channel One Russia decided to create a new, Victorian-period, Russian-language adaptation of Sherlock Holmes, this time starring Igor Petrenko as Holmes and Andrey Panin as Watson. 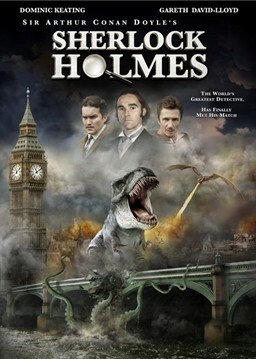 According to Sigita Matulaityte’s review for the Baker Street Babes, The series was never intended to be a direct adaptation of the Holmes canon, so as to avoid re-covering the same exact ground as the classic series. Still, the characters and situations are heavily influenced by the Doyle stories. Currently, the first episode is available on youtube with English-language subtitles. Titled “Baker Street, 221B,” it tells the story of Holmes and Watson’s initial acquaintance. The most important thing I can do in this review is, I think, to provide cultural context. The series is set in England, but it’s very, very Russian in its situations and interactions. 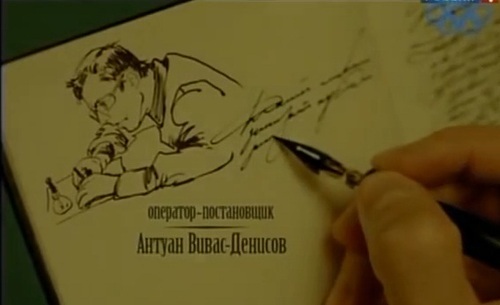 It’s also very Holmesian, but it’s written as if Holmes had been reborn in Russia. In fact, I wish they had gone all the way and set it there, rather than keeping the thin veneer of Englishness, because the characters are so very Russian. Specifically, what this means for the series is that Holmes and Watson form an extraordinarily warm attachment as the episode progresses, but they express it in very different ways than their lower-context counterparts in other adaptations. They say little, but their physical interactions grow closer and closer. They don’t have long conversations about needing each other; they practice boxing together. They don’t define their partnership; they risk their lives for each other without so much as a hesitation; sometimes they even insult each other, but in the fondest of ways. Petrenko and Panin’s dance of ever-increasing friendship is as beautiful and heartwarming as any I’ve seen in a Holmes adaptation, but for the viewer from a far away culture, it requires careful analysis and observation to see signs our culture trains us to miss. I found the case itself the hardest thing to follow in the episode. The subtitles were quite good, but there are idioms and sayings in any language that don’t have perfect equivalents, and some of the action confused me a little bit. 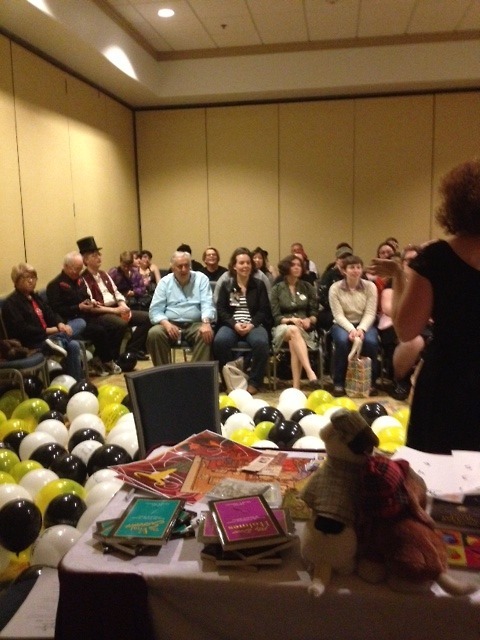 By the end, however, I understood how everything had come together. Petrenko is a young Holmes, the age he’s supposed to be when the Doyle canon begins. He first describes himself as a scientist, and that’s an accurate introduction to the character. He’s a softspoken voice with a razor-sharp brain, imbued with the incredible deductive abilities of the original character and an emphasis on Holmes’s social awkwardness. If the character of Sherlock Holmes can be seen as a spectrum, he’s on the Columbo end of it. Panin is a middle-aged Watson, made somewhat frail by a wartime head injury, but extremely capable and protective of Holmes. He puts his physical self on the line a few times in the episode, and he makes his worth obvious to Holmes from the very beginning. The two men form a complement to each other. Watson is a gentle lion, kind in his interactions, but fierce in his loyalty. Holmes is a volatile lamb with an extraordinarily powerful brain and a need for someone to help him interact with the world. It’s a totally equal partnership. I particularly enjoyed several very traditional scenes in which Holmes makes deductions about people and situations. At those moments, Petrenko’s performance came straight from the pages of the canon. I was less taken with the musical soundtrack, which seemed unable to decide what style it wanted to be. Bottom line: Do I recommend this series? Yes, I absolutely do, as long as you understand the cultural context you’re entering. If you’re fond of Russian literature, even more if you’ve ever seen a play by Chekhov, you’ll have an advantage to understanding where this series is coming from. The characters, the way the plot unfolds, and the nonverbal communication (down to things like the placement of objects and use of personal space) read culturally different from what I’m used to seeing in a show about Holmes and Watson. I don’t know how else to quantify it except to say that it’s just so Russian, and that’s something I absolutely love, because I believe Sherlock Holmes and John Watson are characters who belong to the whole world. The greatest characters in literature say something universal about the human experience, and the wonderful thing about Doyle’s creation is that it’s not just about one person–it’s one story of two, the great detective and his Boswell. 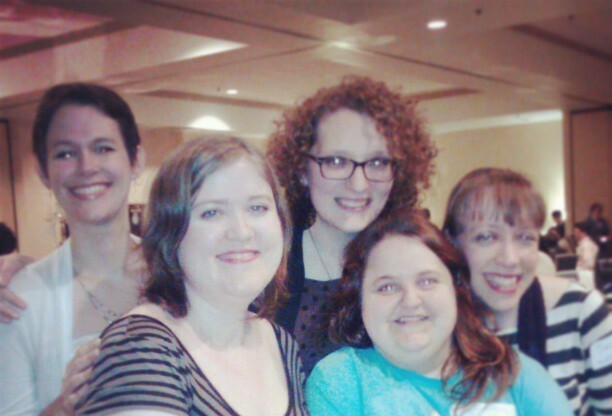 Their friendship is endlessly fascinating and touching, wherever it’s found, because it speaks to the desire we all share to find friends who will care for and support us, no matter how imperfectly human we may be. Ultimately, Petrenko and Panin play a Holmes and Watson from a distant culture, whose interactions bear few of the markers I’ve come to expect in adaptations from cultures nearer to mine. 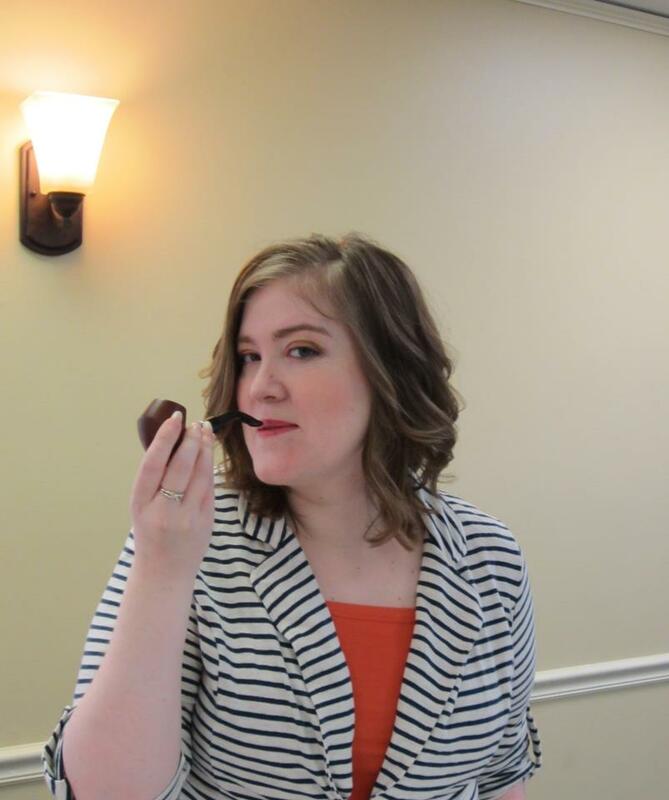 And yet, I went away from “Baker Street, 221B” with, most of all, a profound feeling of warmth due to the experience of a beautiful relationship that entirely transcends the limits of a single culture. I look forward to further episodes and to experiencing the wider world of this new, enjoyable Sherlock Holmes. Spoilers ahead; you know the drill. Continue at your own risk. This episode was as canon-heavy as “Hearse” and “Sign,” so I’m simply hitting the high points here as I did with those. The place John finds Sherlock at the beginning of the episode is a direct nod to “The Man with the Twisted Lip,” in which Watson goes in search of a man named Isa Whitney at an opium den and finds not only him, but his friend and colleague, Sherlock Holmes, who is disguised and working on a case. In addition, John’s mistake of thinking the woman who comes to visit him and Mary is looking for her husband instead of her son is a sly reference to the fact that Isa is the woman’s husband in the story. This may be slightly debatable, but I find it too interesting not to include. “The Man with the Twisted Lip,” referenced above, is the story in which Mary Watson inexplicably calls her husband “James” instead of “John.” That the writers chose to reference that particular story in the same episode in which the viewers learn that Watson’s wife has a real name other than “Mary” is a delightful confluence of ideas. 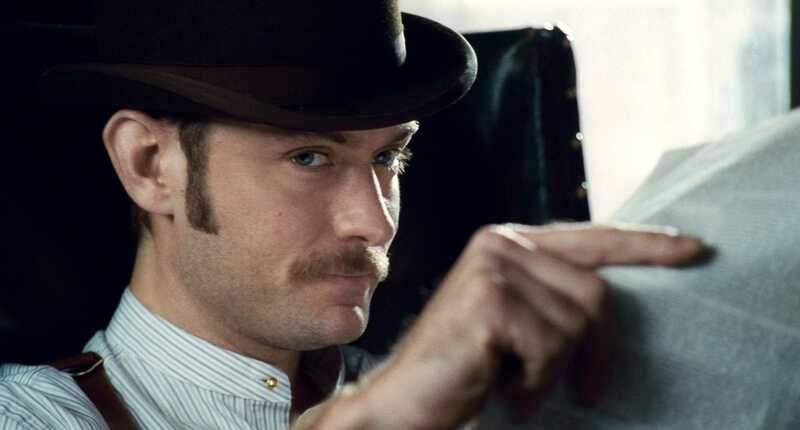 Lars Mikkelsen’s Magnussen is an obvious parallel to Charles Augustus Milverton, Doyle’s master blackmailer, described by Holmes as, “the king of all the blackmailers. Heaven help the man, and still more the woman, whose secret and reputation come into the power of Milverton! With a smiling face and a heart of marble, he will squeeze and squeeze until he has drained them dry.” Doyle, in turn, based his creation off real-life blackmailer Charles Augustus Howell, who was found mysteriously murdered with a ten-shilling coin in his mouth. Several of Magnussen’s specific traits come straight from Doyle, in particular his glasses and his disturbingly affable manner. There’s an overall skeeviness to Milverton that jumps off the pages of the canon, and Sherlock managed to capture it more perfectly than I’d hoped. To learn more about Milverton, a villain well worth your time, have a look at this post and read “The Adventure of Charles Augustus Milverton” here. At the sound of his name, I heard millions of canon lovers shrieking in glee, through the haze of my own euphoria. In canon, Billy is the name of Sherlock Holmes’s young page, and he’s featured in the novel The Valley of Fear and two stories, “The Problem of Thor Bridge” and “The Mazarin Stone.” He’s also featured in Doyle’s Sherlock Holmes plays. Wiggins is the name of another young character, the intelligent child leader of the Baker Street Irregulars, Holmes’s street-prowling network of urchins. He appears in A Study in Scarlet and The Sign of Four. Cleverly, Moffat chose to unite two young associates of Holmes–one known for only his first name, the other only his last–into one single character of young but not childish age, smart enough to have the potential to carry on Holmes’s legacy, but also retaining Wiggins’s trademark cheeky personality. Throughout the canon, there are numerous times when Holmes and Watson say things about themselves that, through their actions, are shown to be untrue. It would take ages to pinpoint them all, but generally, Watson thinks he’s much less clever and more foolish than his actions display, and Watson and Holmes speak of Holmes as being much colder and devoid of human feeling than his behavior reveals him to be. I don’t know if it’s intentional or not, but the Sherlock writers’ continual insistence on having Sherlock describe himself as a high-functioning sociopath fits squarely in this category. 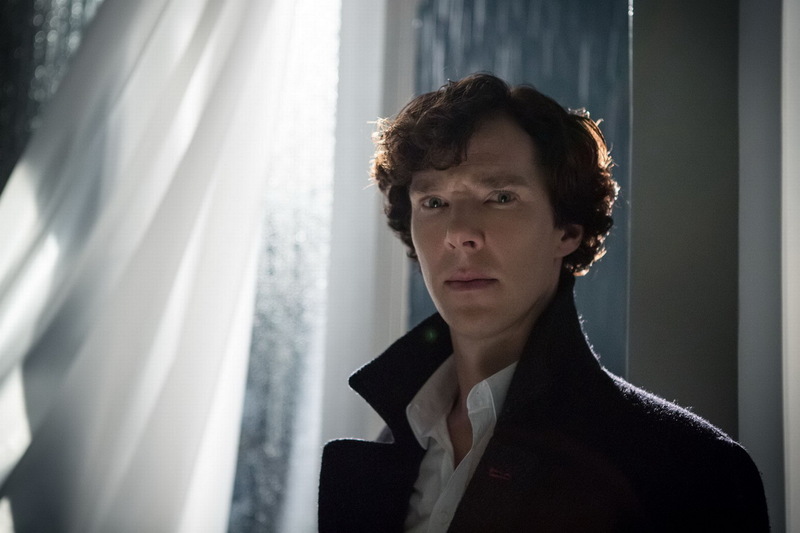 In this series, particularly, the viewers have seen Sherlock repeatedly act in ways that are the opposite of sociopathic, and the lengths he’s willing to go in “His Last Vow” to protect the people he obviously loves go completely against the idea that he lacks empathy or is unable to form attachments. Even his obvious feelings for his brother go against the idea. “His Last Vow” also included Mary in the assessment, having her agree that she, too, is a sociopath, which is clearly untrue, based on her genuine love for John and Sherlock, expressed in extremely unusual ways though it may be. This post is not long enough to do intricate psychological assessment, nor am I qualified to do so, but many of the actions of both Mary and Sherlock go against any definition of sociopathy, not just in the area of attachment, but in other areas as well. Canon lovers tend to value the unreliability of Doyle’s narrative voice, recognizing the subtlety it took to craft characters who, like real human beings, often fail to understand or accurately characterize themselves. Sherlock, intentionally or not, has chosen a similar path. 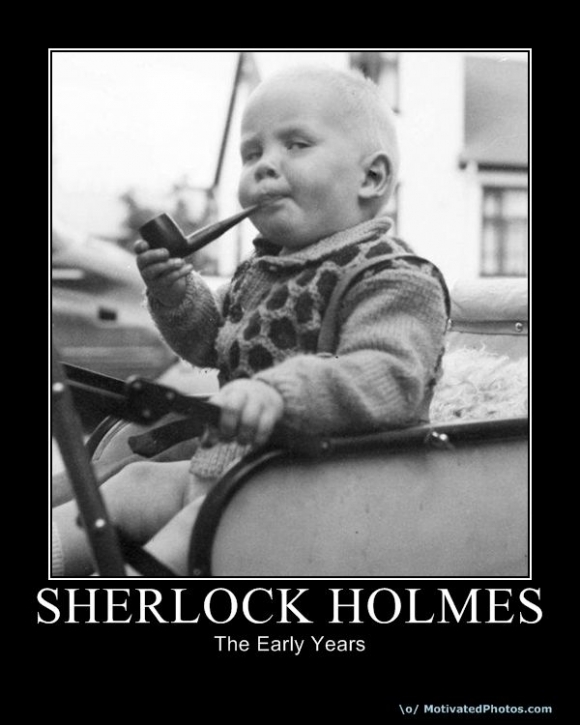 Many people have done extensive analyses of Sherlock Holmes’s attitude toward justice in the canon. The Norwood Builder on Tumblr produced an excellent and easy-to-understand one here. The point is that Holmes often (according to TNB about 25% of the time) takes things into his own hands when the law cannot address them adequately. “The Adventure of Charles Augustus Milverton” is notable because it contains one of the most striking examples of this. For those who are unfamiliar with it, in the original, Holmes looks on as Milverton is killed. He does not pull the trigger himself, but he does nothing to stop or turn in the woman who does, because he considers her act to be justified. 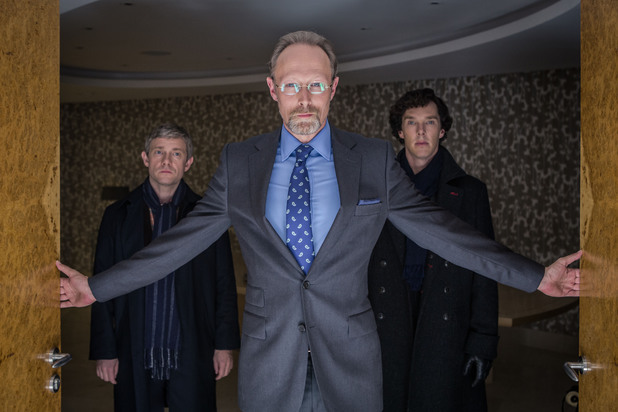 In “His Last Vow,” Moffat chose to have Holmes himself carry out the execution, but the spirit is very much the same. Magnussen is an unspeakably vile man whose power places him outside the reach of normal retribution. 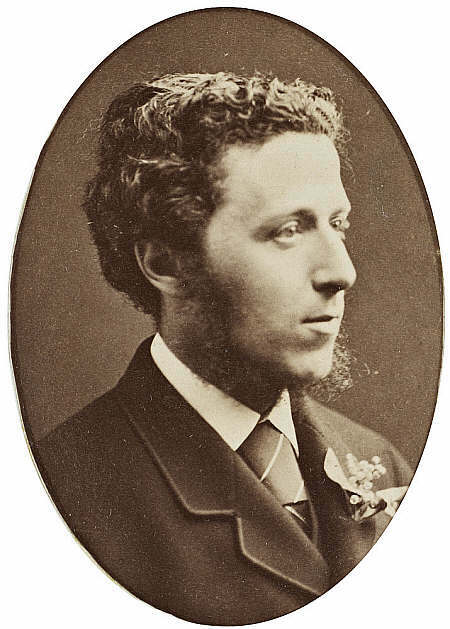 Holmes’s strong internal view of justice cannot let him go unpunished, particularly as Magnussen endangers the lives of his friends and loved ones. As he does many times in Doyle’s stories, he chooses to carry out justice himself. The idea of Sherlock Holmes going undercover as a government operative comes from “His Last Bow,” a story from the latter part of the Doyle canon, in which Holmes goes undercover to aid the English war effort on the eve of World War I. 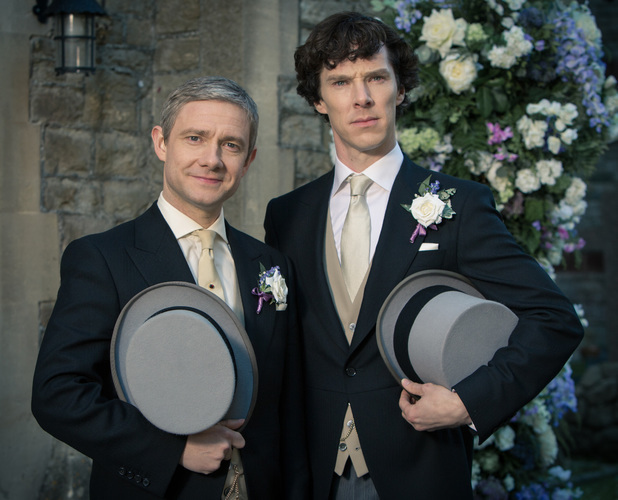 In the canon, Sherlock Holmes gets engaged one time, to Charles Augustus Milverton’s housemaid. When he tells Watson, his friend is first delighted and then horrified to learn that the relationship is completely for the benefit of the case. As in “His Last Vow,” however, Agatha the housemaid doesn’t end up caring any more than Janine does. In an episode heavy with action and emotion, it was great to get this nod to one of the funniest things (in my opinion) that Doyle ever wrote. Seeing poor John try to understand the idea of Sherlock in a romantic relationship is a mental picture that will live with me for years to come. 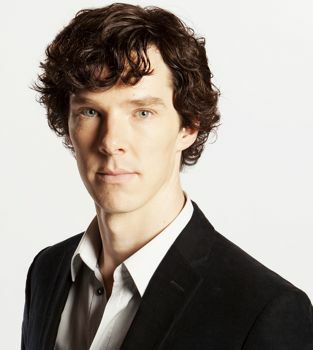 The writers of Sherlock have made it very clear that they are fans not only of the Doyle stories, but of other adaptations of Sherlock Holmes, such as The Private Life of Sherlock Holmes. 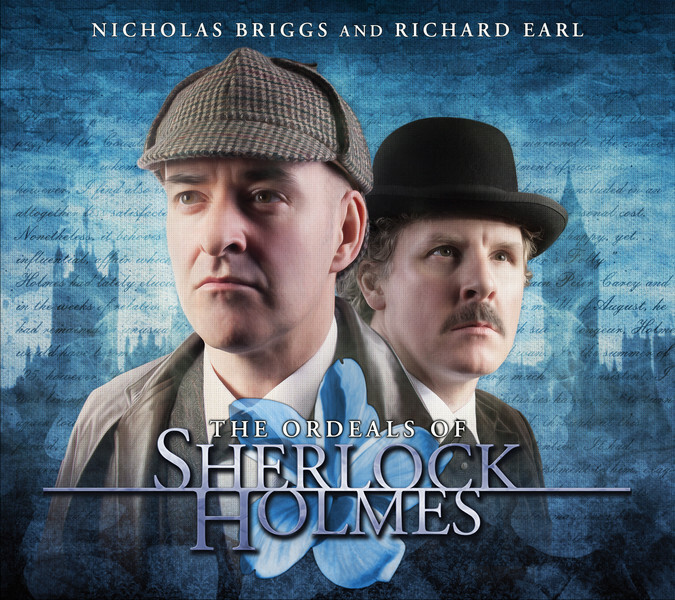 When they gave Holmes’s full name as William Sherlock Scott Holmes, they were not channeling Doyle, but rather a reference to the Wold Newton family, a massive fan creation that connects many fictional characters, including Holmes. Learn about it here.